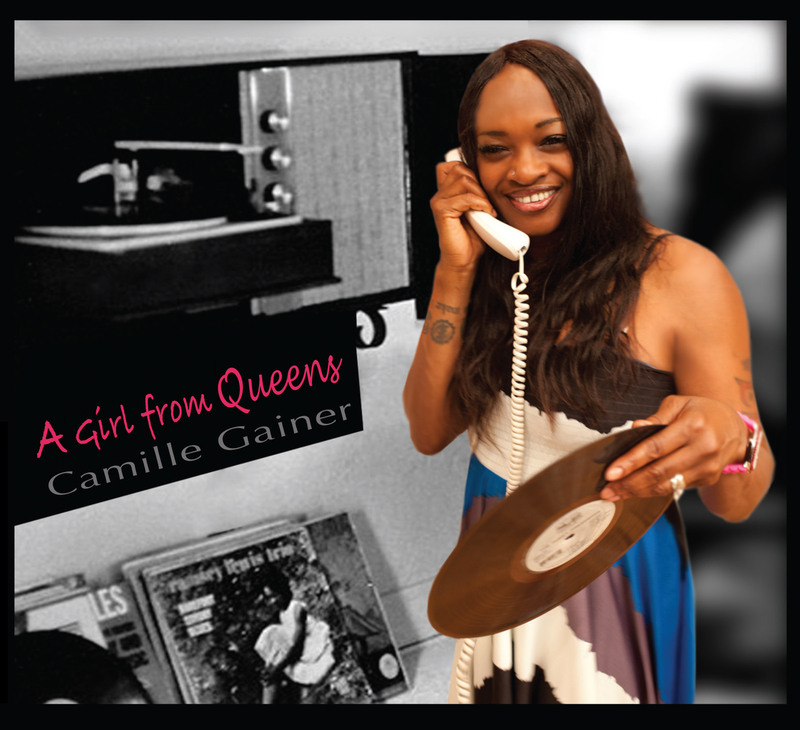 Deeply rooted and influenced by her East Coast background, percussionist Camille Gainer Jones marches to the beat of her own drum, literally. Surrounded by the influence of artists James Brown, Count Basie, Marcus Miller and others, the drummer’s eclectic sound fuses Soul, Reggae, R&B, Hip Hop, Jazz and Rock. The student of the legendary Michael Carvin of Motown uses the influences from her past as part of her inspiration to create her unique sound. The versatile artist served in the U.S. Army for four years and when she’s not performing, she’s mentoring others as she teaches hip hop and gospel classes at the Drummers Collective in New York City, along with other private lessons at her private studio. The composer also works with entertainer Wayne Brady. Camille confesses she was the only musician in her family. The seed of music was nurtured during her childhood as she grew up with an exposure to the arts, music specifically. Between hearing all genres of music in her home and attending musicals, the artist couldn’t deny her purpose. Camille says a birthday gift in her youth changed her life and the scope of her musical direction. As the young artist spent hours rehearsing relentlessly and perfecting her craft, the New York native says she spent time in her neighborhood with people who knew how to play. With her band, they landed gigs at local parties and other gatherings where the young musician gained more experience and exposure in the music scene. As she pays homage to drummers Sheila E. and Terri Lyne Carrington, Camille says she recognized some of the challenges female bandleaders face, although that glass ceiling was cracked by others before she stepped on the scene. Music influences lives and Camille’s genre-free music speaks a universal language, which is what music is ultimately about, she says.